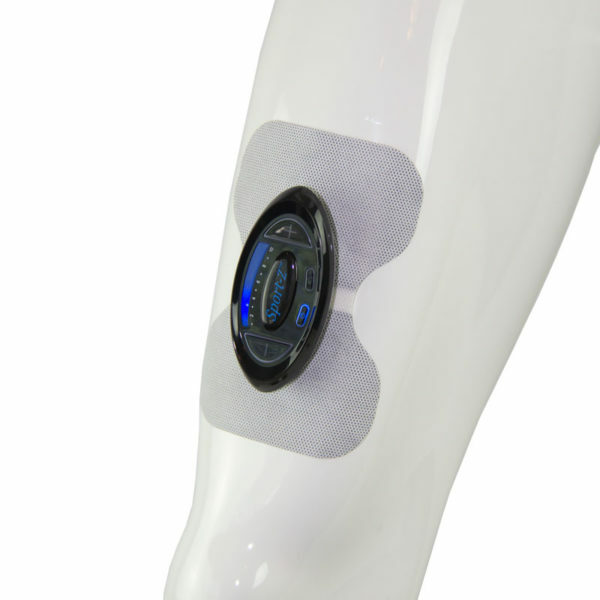 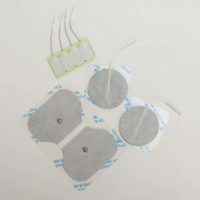 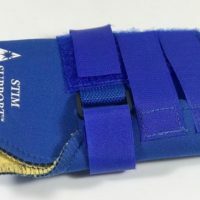 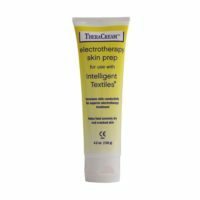 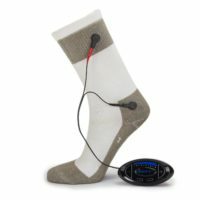 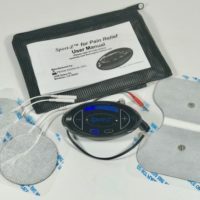 The Sport-Z is a DC Stimulator where this pulse direct current goes deeply into the tissue bed to promote increase microcirculation, reduction of edema, which in turn promotes healing, and muscle recovery. 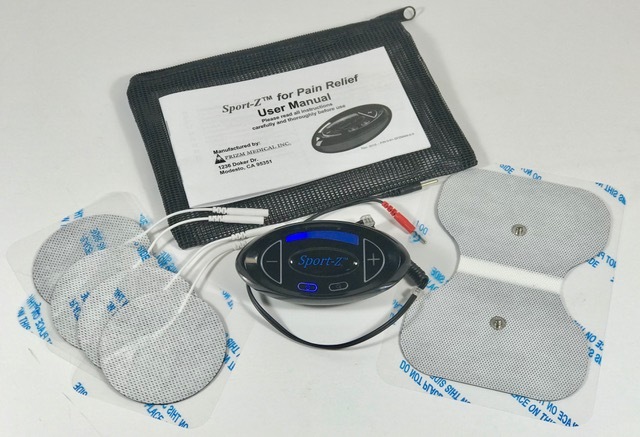 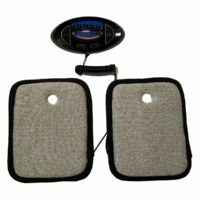 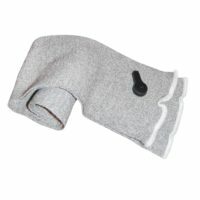 The Sport-Z will help relieve pain while reducing muscle spasms and increasing range of motion. 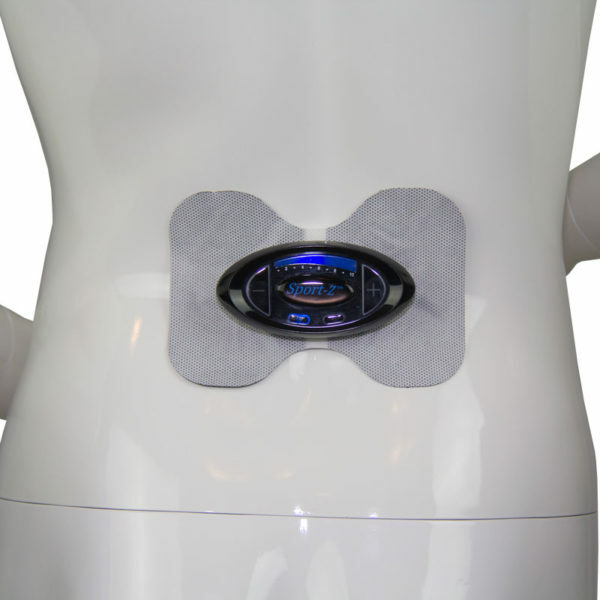 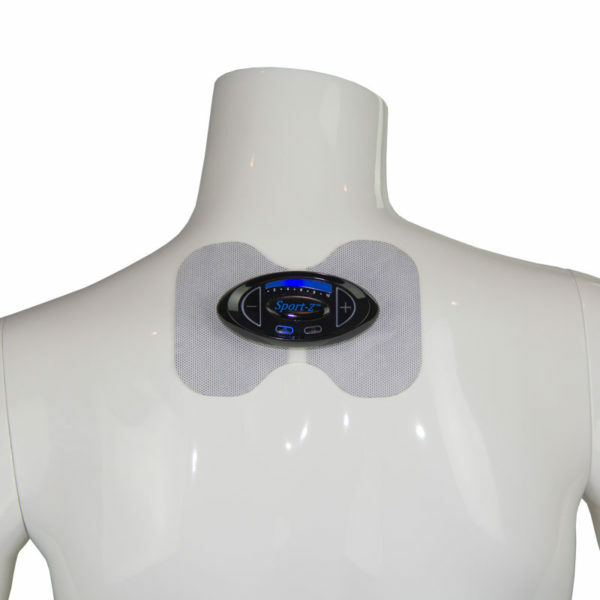 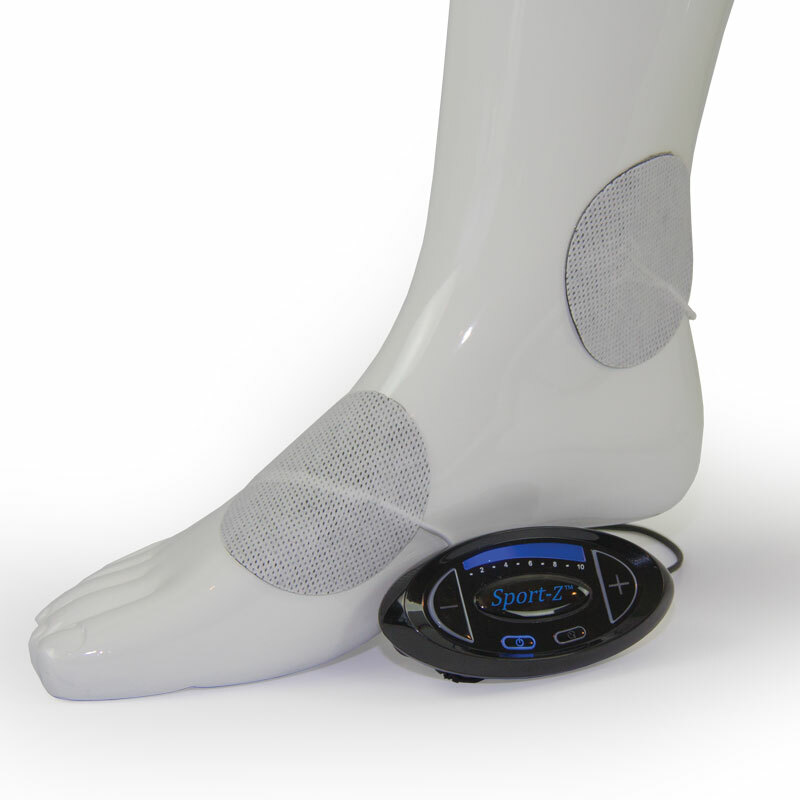 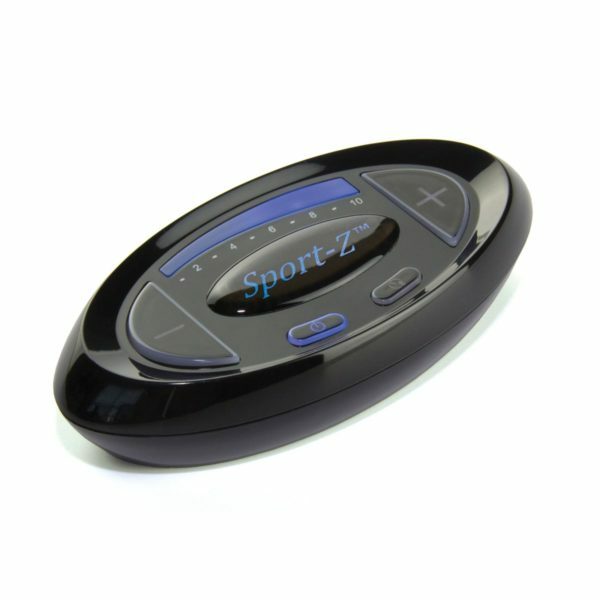 The Sport-Z is the only device that is approved by the FDA as a NMES and TENS. 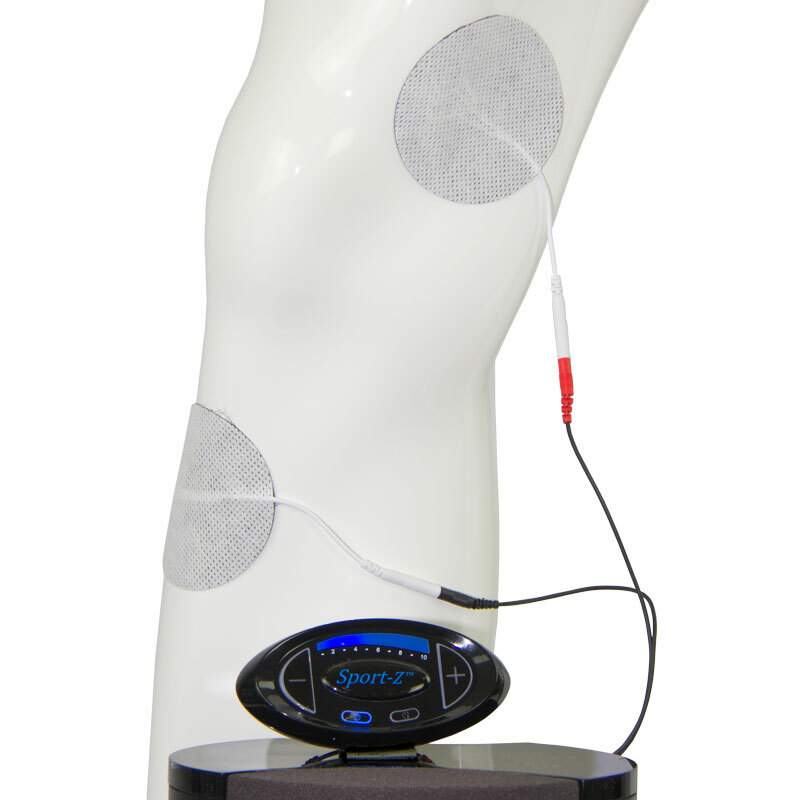 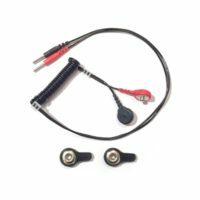 Unlike conventional NMES and TENs, which doses a pulsed AC Stimulation in the milli-amperage range, the Sport-Z doses the stimulation in the micro-amperage range. This is critically important to have a biological effect rather than just masking the pain, because body operates on DC signaling. 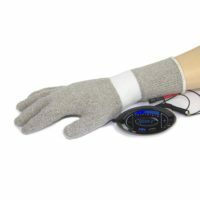 Origins for this DC Stimulation go back 50 years where Bell Lab engineers invented it for healing chronic wounds with over 100 published studies.